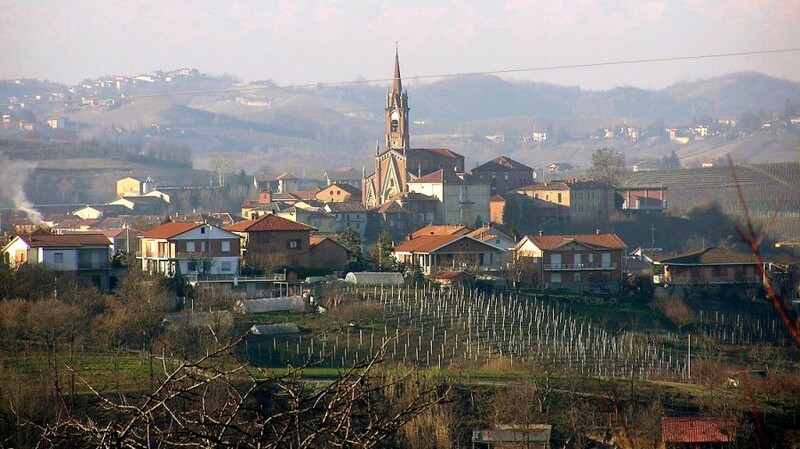 The path winds through secondary roads that run along the hills on the left side of the Tanaro valley towards Asti and then, upon returning, the hills are found on the right. 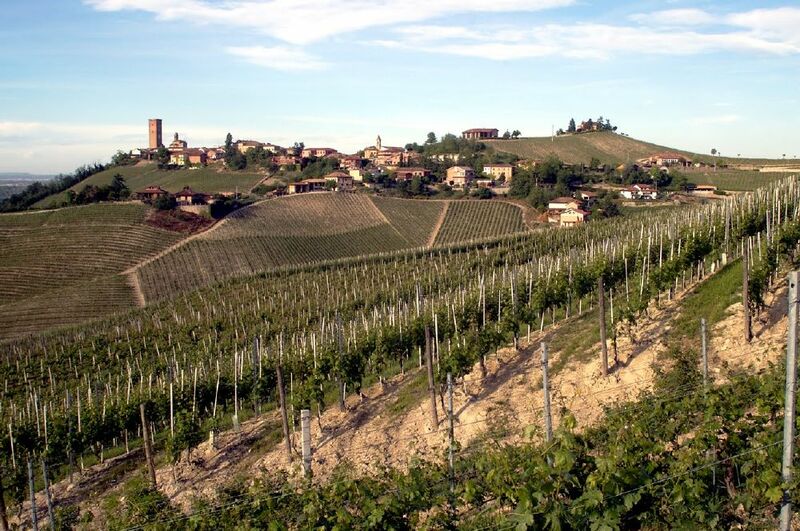 There are no significant differences in height. 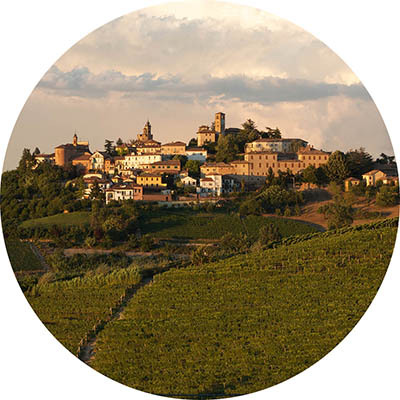 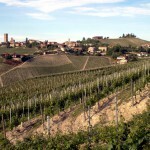 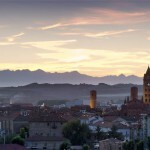 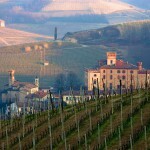 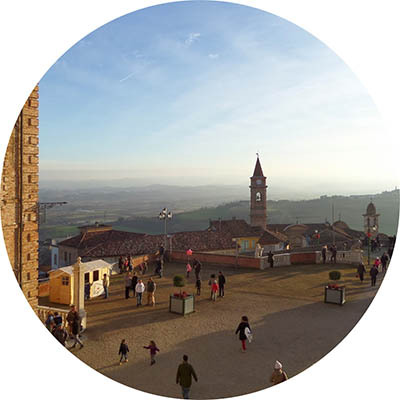 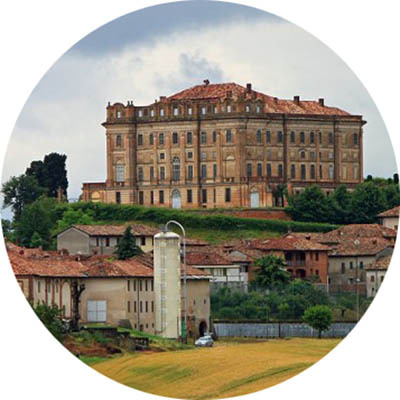 The itinerary, which at times is quite scenic, is dominated by the constant presence of castles (five, as well as a tower) and is stretched out on the Roero, Barbera and Barbaresco hills. 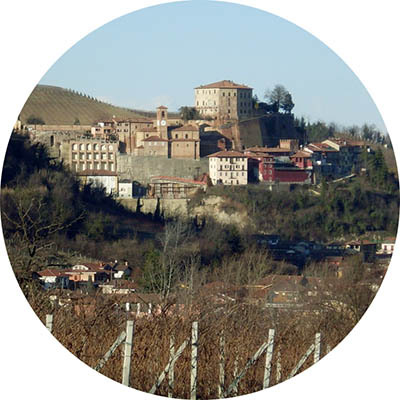 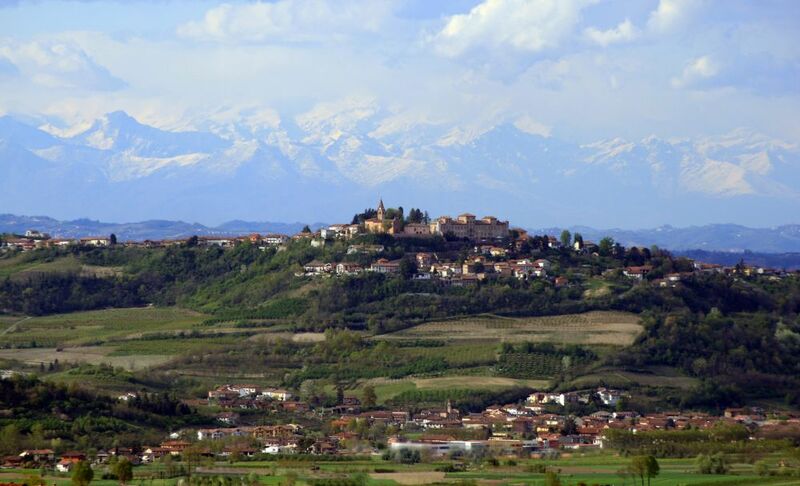 We start in Alba (172 m ASL) heading towards Turin and climb up to Guarene (7.1 km – 360 m ASL), which is dominated by its castle, one of the most remarkable dwellings of eighteenth century Piedmont. 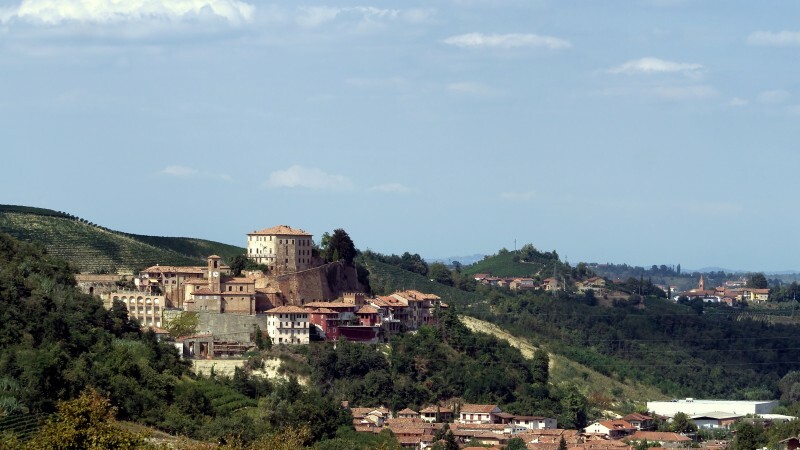 We continue on in altitude, amongst the Roero hills, towards Castagnito (2,3 km – 350 m ASL) and then come back down to Castellinaldo (2,3 Km – 285 m ASL, it too dominated by its massive Castle and then we ride back uphill with a deviation at Magliano Alfieri (4,2 Km – 328 m ASL). 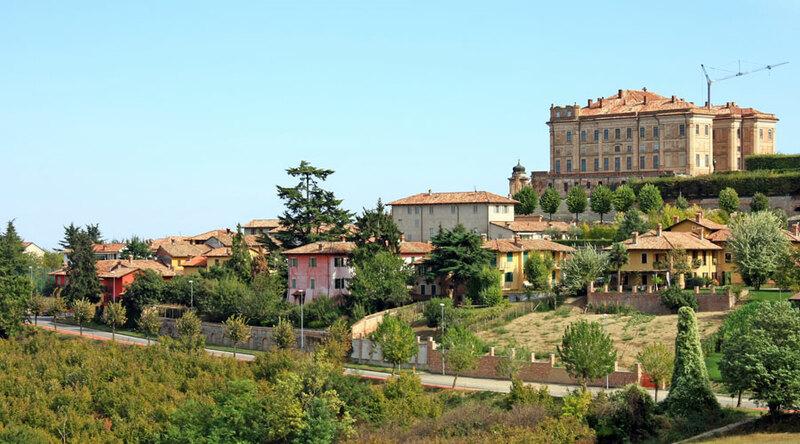 Here we stop to visit the Gessi Museum housed in the castle, which was once the home of the Alfieri family from Asti, and to admire the view over the Tanaro valley from the square overlooking the Town Hall. 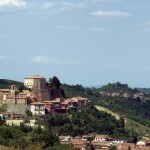 From Magliano we go back towards Castellinaldo and reach in succession Priocca (3.7 Km – 253 m ASL), Govone ( 2,4 Km – 301 m ASL) dominated by a spectacular baroque castle, which was once the summer residence of King Carlo Alberto and boasts the most important production of Barbera wine, and then on to San Martino Alfieri (2,4 km – 257 m ASL). 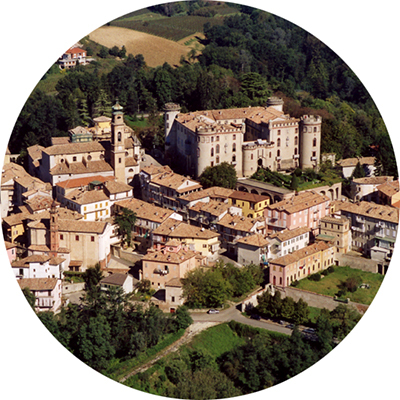 From San Martino we ride downwards, cross the Tanaro river, to Motta di Costigliole (4,0 Km – 165 m ASL) and then ride up to Costigliole d’Asti (5,8 km – 242 m ASL), a town that literally revolves around the majestic, thousand year old castle, now owned by the municipality. 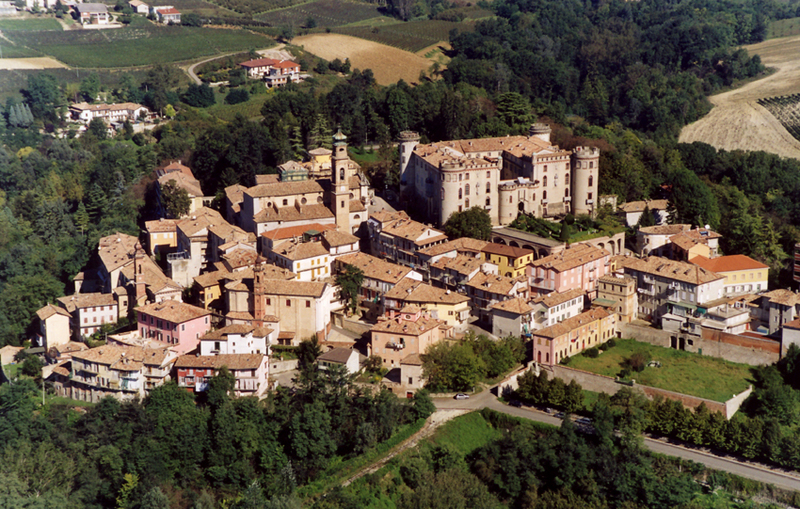 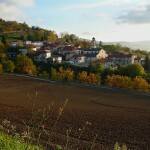 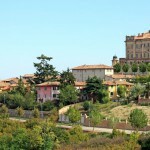 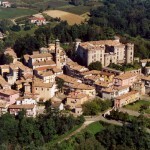 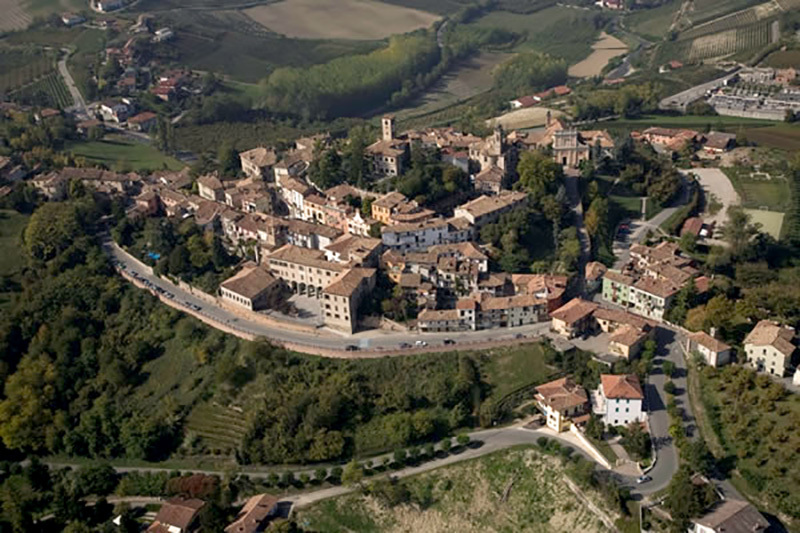 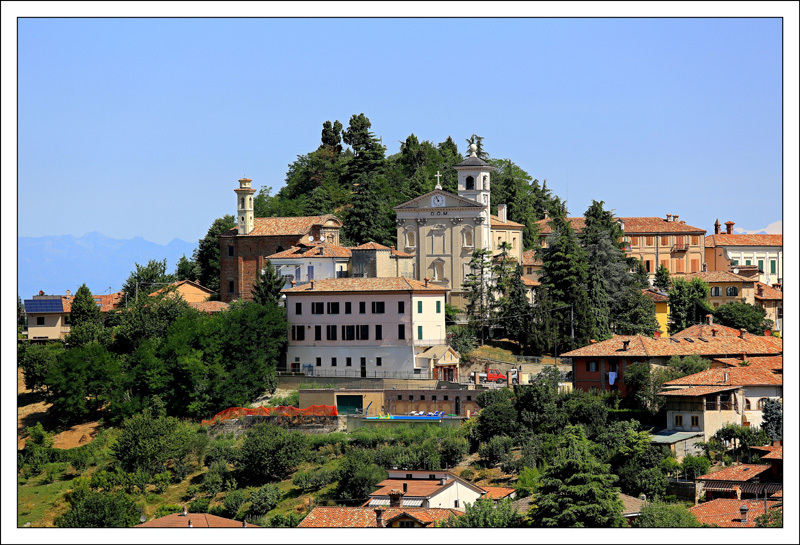 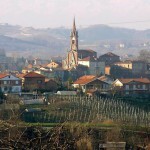 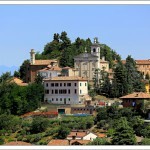 Continuing on the hill’s ridge we pass through Castangole Lanze (271 m ASL) and reach Neive (14.5 km – 308 m ASL) whose medieval village is part of the list of the most beautiful villages in Italy, as established by the ANCI Council for Tourism (National Association of Italian Municipalities). 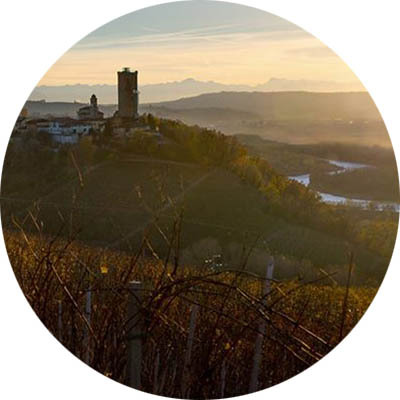 From Neive we move on to Barbaresco (2,3 Km – 274 m ASL), a town located on one of the fortresses along the Tanaro river coves and dominated by the imposing tower which has become its symbol, along of course with the eponymous wine, and we then return to Alba via Tre Stelle.